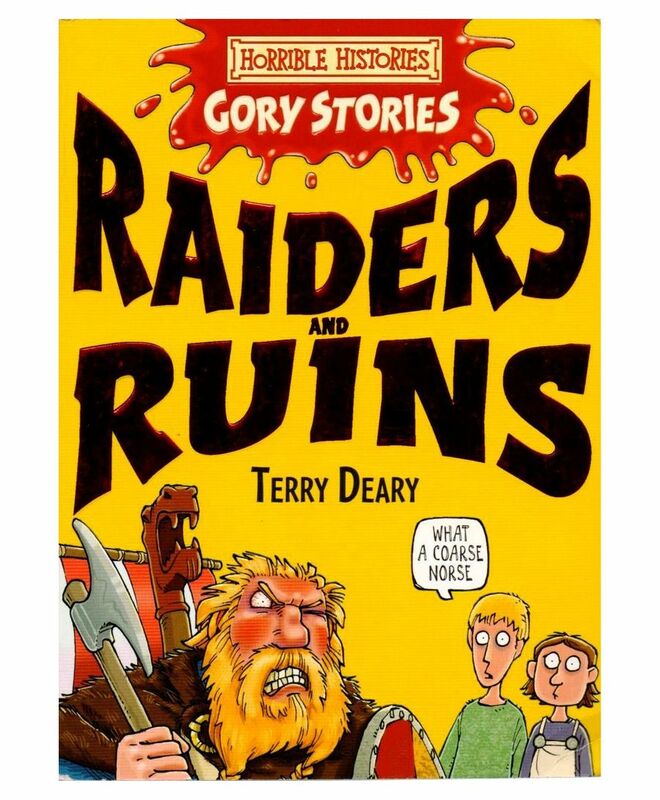 Another horribly hilarious story from the creators of Horrible Histories. Eric is a young novice monk in the abbey at Lindisfarne. When he faces a lashing from fearsome Father Patrick, Eric flee in a small boat and is captured in a storm by Norse men. When h befriends Hilda, a young English slave girl, they plan their esape. But the youngsters uncover a secret plan to raid English monasteries and find themselves part of the raiding party on Lindisfarne itself. Can they save Eric's beloved monastery, its treasures and habitants?